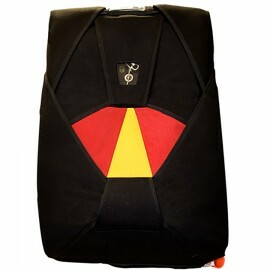 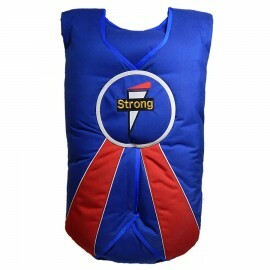 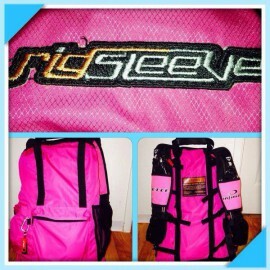 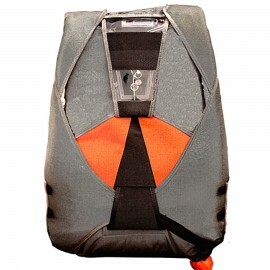 Softie Long Emergency Parachute is available at Rock Sky Market! 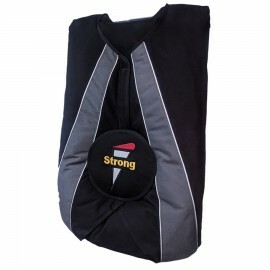 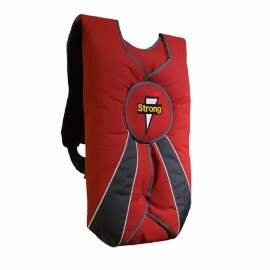 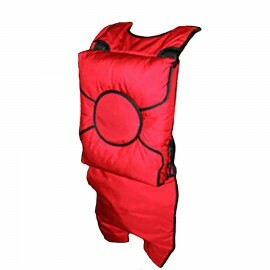 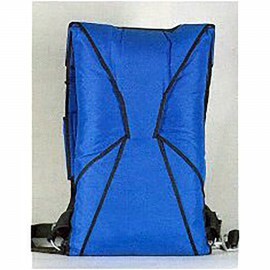 The chair style Long Softie Emergency Parachute is designed to conform to and maximize the comfort of the contoured seating. 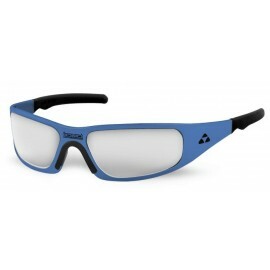 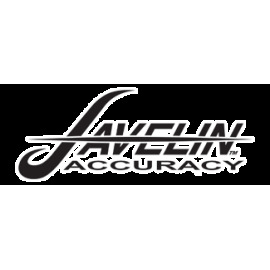 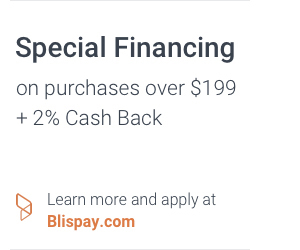 Cash discounts are availble. 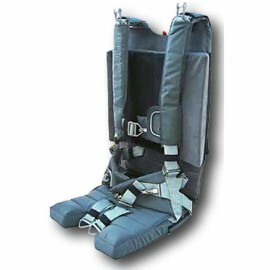 The chair style Long Softie pilot rig is designed to conform to and maximize the comfort of the contoured seating found in todays high performance gliders and aerobatic aircraft. 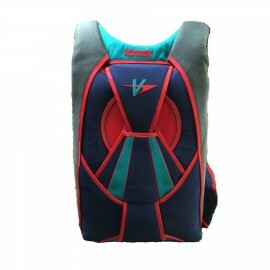 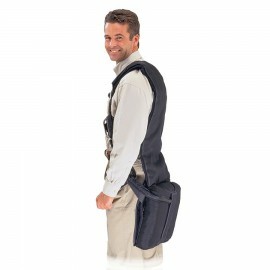 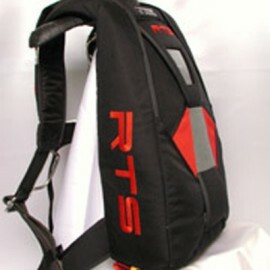 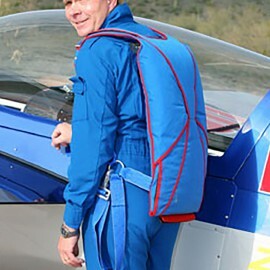 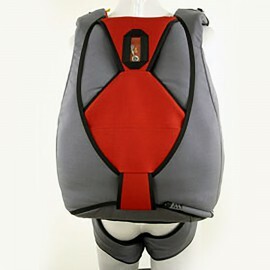 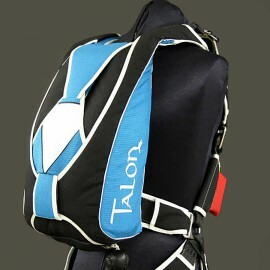 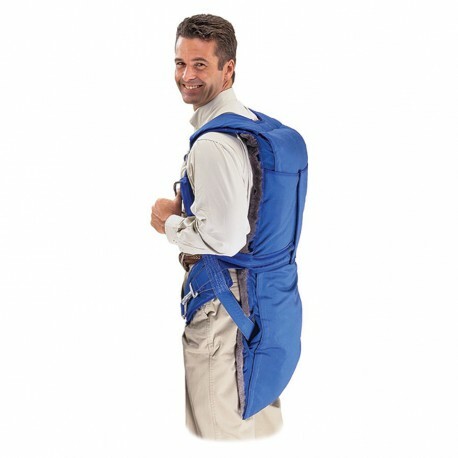 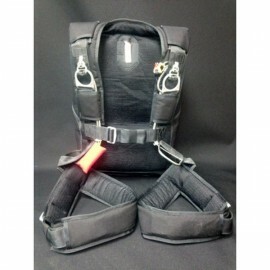 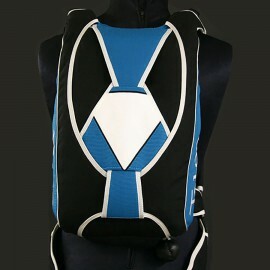 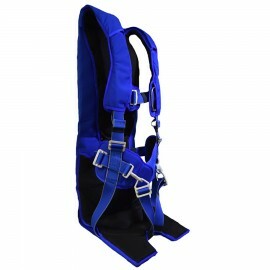 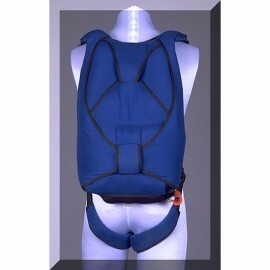 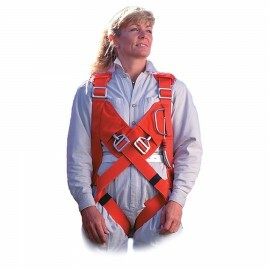 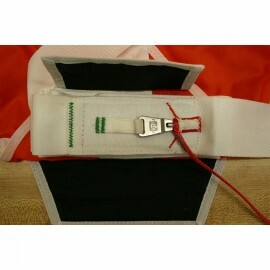 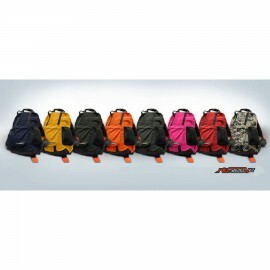 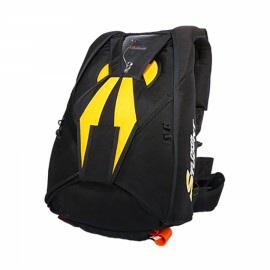 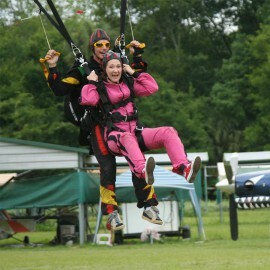 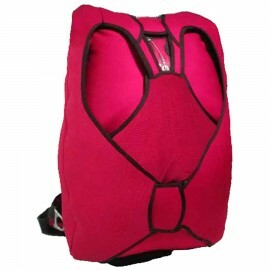 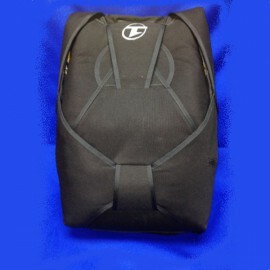 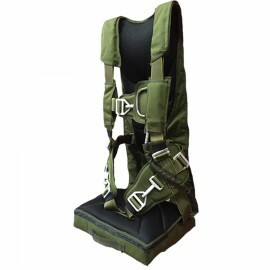 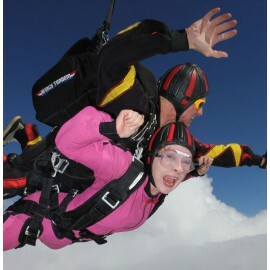 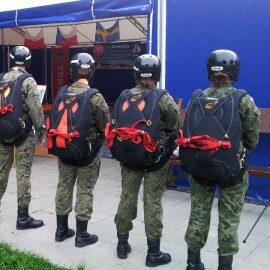 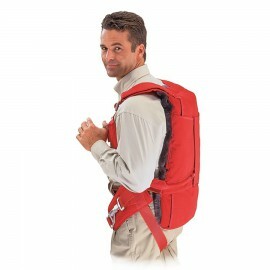 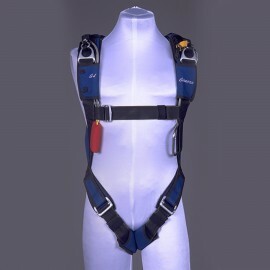 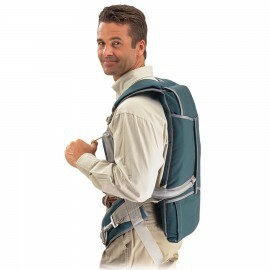 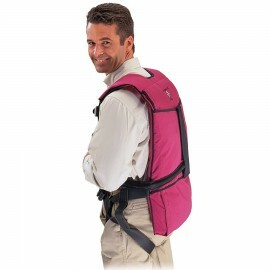 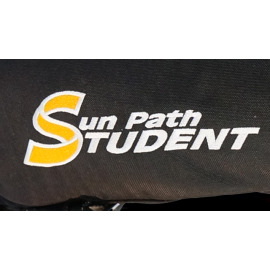 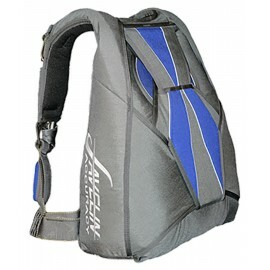 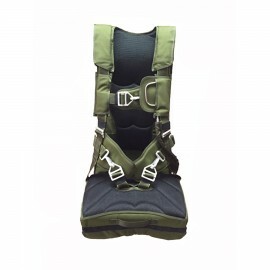 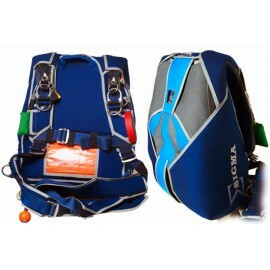 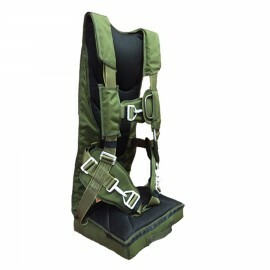 The Softie Pilot Parchute system contains the harness, container, and parachute.